Kotomi Obayashi is from Troy, MI. 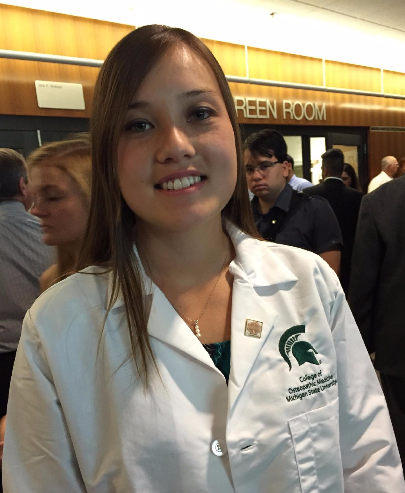 She attended Michigan State University and majored in Physiology with a minor in Epidemiology and Public Health. She is a member of the MSUCOM class of 2020. She is interested in sports medicine and PM&amp;R.